To initiate your password reset process you need to enter your login data, either username or email. If you don't remember either, please contact our support team. An email containing further instruction has been sent to your email address. If you lost access to this address, please contact our support team to verify your identity. 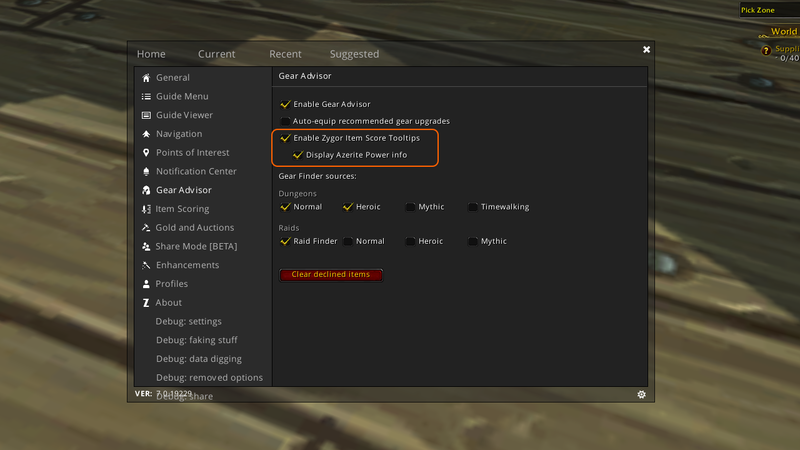 Zygor Item Tooltips Enhanced With Azerite Traits! Friday, October 26th, 2018 by Zygor (6 months ago). 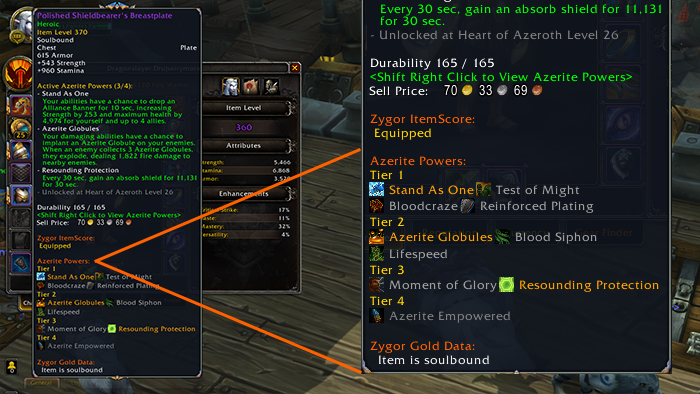 With today’s update (Version 7.0.19232) we’ve enhanced the Zygor Item Tooltips to show all the Azerite Traits of an item in the tooltip. All tiers will be shown and any traits you have active will be shown in orange whereas inactive traits will be shown in gray. Travel System – Additional optimizations made to improve performance for users experiencing FPS issues in some areas. Ant Trails – Fixed an issue where disabling ant trails didn’t remove them from mini-map. 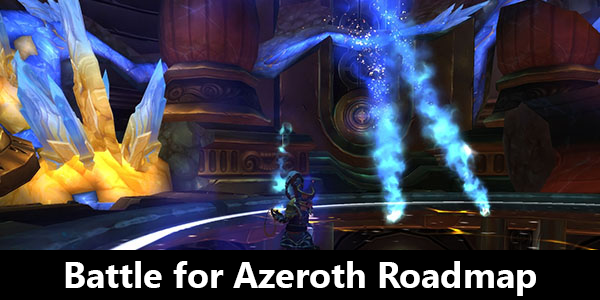 Events – Additional Hallow’s End achievement guides added. 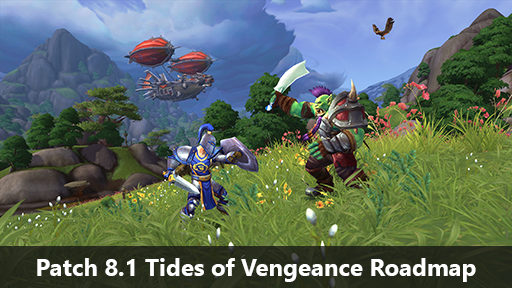 Noblegarden 2019 Event Guide Now Available! Zygor Guides Elder Scrolls Online Guides Going Free-To-Use! Legionfall Campaign Week 7 “Intolerable Infestation” Guide Now Available! Copyright © 2019 Zygor Guides, LLC. We listed all our data processing mechanisms' there such as cookies use and your methods to have full control over your data both as a visitor and as a member all the time. Please make sure you know and agree with the new terms before you follow.